Health is on the Way. Americares saves lives and improves health for people affected by poverty or disaster so they can reach their full potential. Since it was established nearly 40 years ago, Americares has provided more than $15 billion in aid to 164 countries, including the United States. All data for Financial Performance Metrics calculations was provided by Americares on recent 990s filed with the IRS. 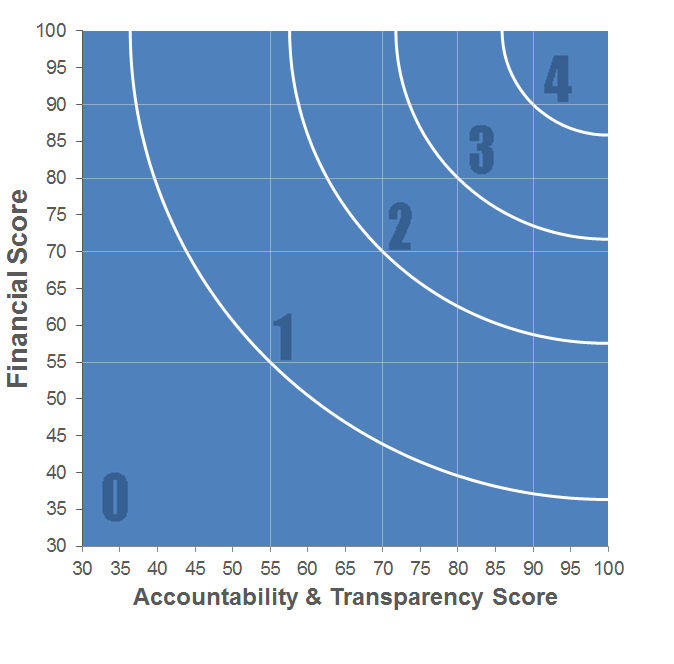 Americares has received 3 consecutive 4-star ratings from Charity Navigator.